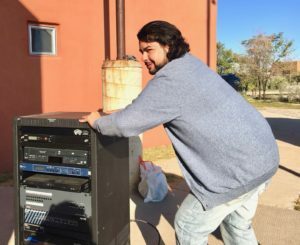 Through our program of Surplus Stewardship™, we stewarded valuable surplus furniture and equipment to 62 community organizations from Southern California to Northern New Mexico. Though the numbers are impressive, we focus on the human aspects. When a non-profit, charity, school, or fire or police station receives the surplus, their resources can remain focused on continuing their good work in the community. Total Pounds Diverted From Landfill in 2017: 736,153 pounds. 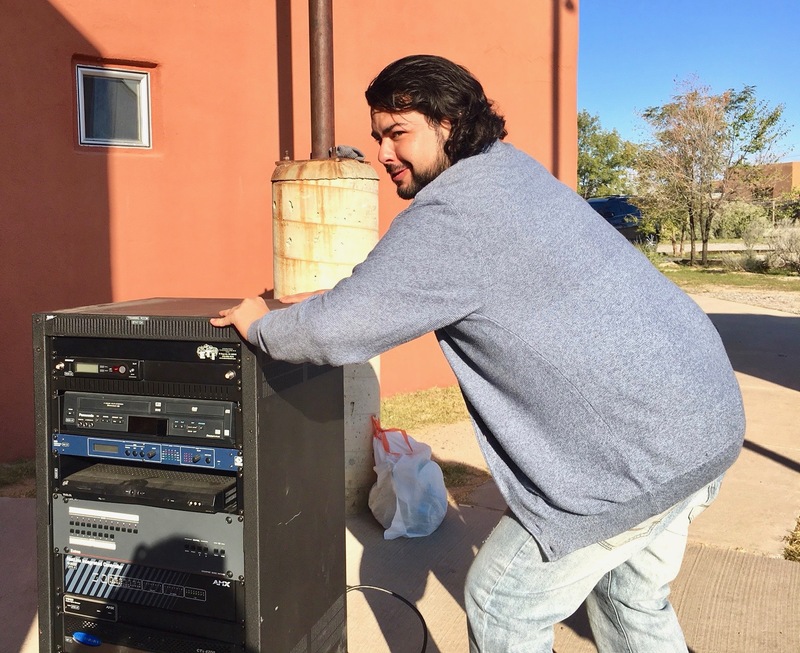 Surplus electronic & audio equipment on its way to the Biotecture Academy!